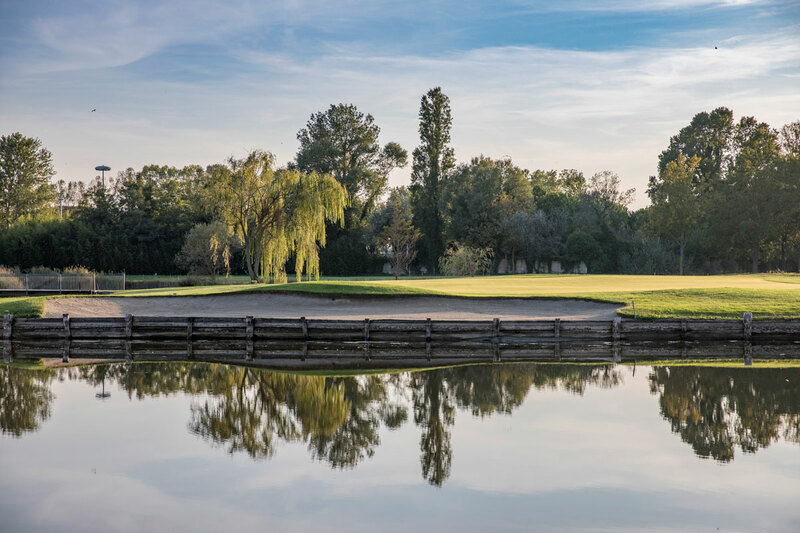 The 6,246 meters and 18 holes of this charming Club wind through uncontaminated pine woods and salty lakes in a natural environment of rare beauty just a short distance from the sea. The first nine holes, stretching along the pine wood, were built as classic Scottish links, whilst the second nine, surrounded by water hazards, were inspired by the great American courses. 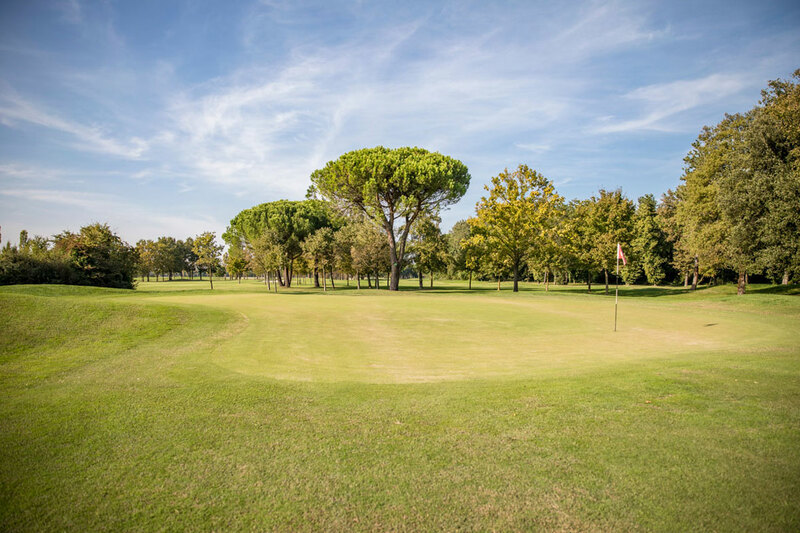 The Italian Professional Championship have been held here on several occasions, as have the most important Italian amateur competitions. A mecca for international tourism, Golf is surrounded by tourist facilities including hotels of great class. The territory of Bologna Province is beautiful and varied. A topography that spreads over the plain of Po River Valley, along the Reno and the Panaro Rivers, in the hills and in the mountains, along the backbones of the Santerno and Senio Rivers to the east, and glides past the Dardagna in the west. Numerous are the plains, hills and highlands that surround and compose the Bolognese Apennines and its highest peak, the Corno delle Scale, reaching an altitude of 6,562 feet. 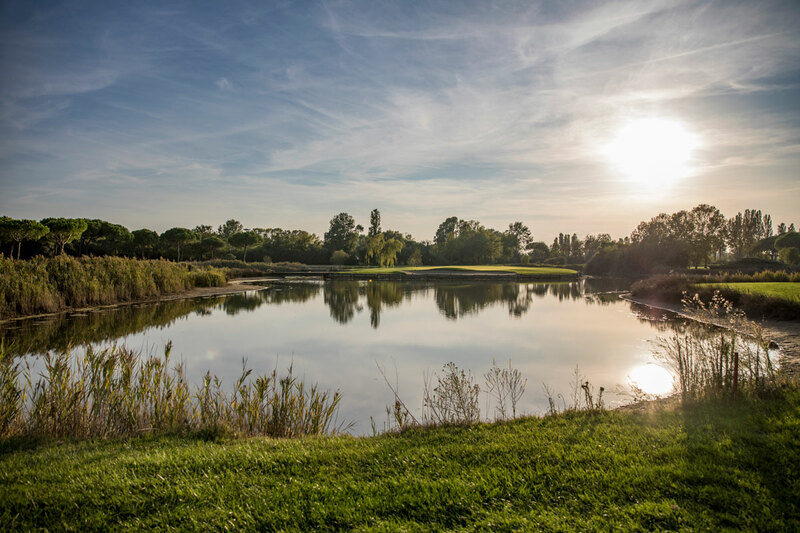 The Province boasts a great number of naturalistic areas, such as the Park of Bolognese Gypsum and Badlands of Abbadessa, the Park of the Suviana and Brasimone Lakes, the Abbey of Monteveglio Regional Park, and more. Bologna and its environs offer landscapes and nature, of course, but also art and culture. Cultural tourism is highly-emphasized and widespread, with particular attention paid to the visitor’s needs and to increasingly improving the grand heritage of the Province and its Capital.